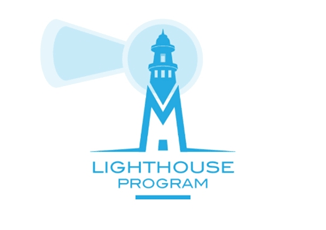 To ensure our Makers Empire 3D Printing Learning Program provides effective and consistent learning outcomes for primary, elementary and middle school students, Makers Empire works with a number of schools we call ‘Lighthouse Schools’. Our Lighthouse Schools have all purchased the Makers Empire 3D Printing Learning Program for their students. However, unlike regular customers, our Lighthouse Schools receive advance access to new app, module and lesson plan updates and provide Makers Empire with detailed, constructive feedback on usage, reliability, effectiveness, learning outcomes and so on. Their feedback is assessed and measured by our developers, designers and programmers who then make improvements before deploying the final product to the general public. Working with our Lighthouse Schools helps Makers Empire ensure continuous delivery of a world-first and world-class 3D design and printing Learning Program that truly meets the needs of school educators, teachers and students. Moreover, the teachers and students at Lighthouse Schools love seeing early versions of updates before the general public, and being able to critique and influence the final product.